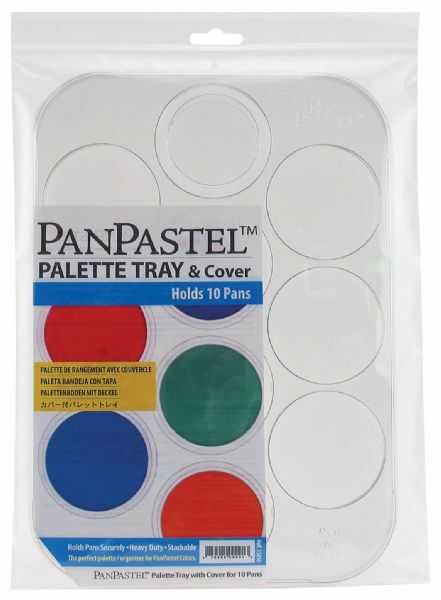 Empty palette trays securely hold pans are stackable and come with a cover. * Purchase extra storage jars to hold Sofft Tools sponges and knife covers. * Empty palette 10-color tray.